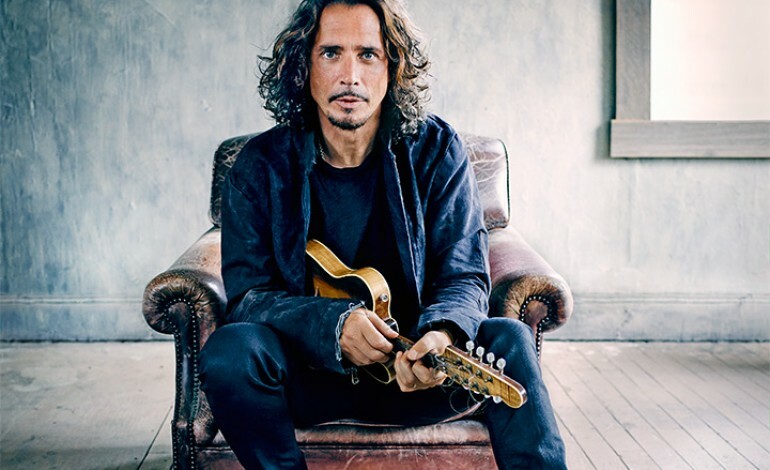 A new music video for the late singer and guitarist Chris Cornell was released today, entitled “When Bad Does Good,” off the new posthumous self-titled album Chris Cornell. This video features Cornell’s son Christopher portraying the late singer as a paperboy in Seattle, the artist’s hometown. “For me this video represents my dad and all the art he created throughout his life and what his music meant then and what it means now, not just to me and my family but the city of Seattle and all of his fans,” Christopher Cornell explained in a press release regarding this video. “When Bad Does Good”begins with a dark text box that states: “Listen here he is inside. One who lives while others lie,” before switching the scene to a shot of Christopher waking up from bed. During the video, various scenes of Seattle, Cornell’s career and Christopher’s paper route are shown on camera, before another text box with the caption: “Remember, I love you, I love you, I love,” is displayed. The final shots show an image of the late singer interspersed on top of the ocean. “I wanted to highlight an aspect of Chris’ talents often overshadowed by his more obvious virtues (e.g., his monstrous guitar chops, operatic vocal range or commanding physical presence), which is his place as one of this generation’s greatest lyricists….but do it within a specific context that turned a simple, straightforward journey through the streets of Seattle into a eulogy, of sorts, with mystical undertones,” Kerslake explained in a press release. The late Cornell produced, recorded and mixed this track, which was later found in the artist’s personal collection. Cornell’s widow, Vicky, decided to release the track for the singer’s fans after she was reminded of its existence by the singer’s friend Josh Brolin. Chris Cornell was released alongside the video, and features 17 tracks, 11 of which were unreleased by the singer. A deluxe edition of this album will feature 64 tracks in its entirety. Vicky Cornell will be handling this release via UMe. Cornell gained fame as the front-man for the pioneering grunge band Soundgarden throughout the late 1980s and 1990s. During a hiatus from the band during the 2000s, Cornell embarked on a solo career, and served as a member of the supergroup Audioslave. In 2017 the singer committed suicide after performing a set with his band Soundgarden. Since his death, his wife and children have filed a malpractice lawsuit against the doctor who prescribed the late Cornell medication, stating that this medication likely lead to his death.